Welcome to the Florida Institute of Technology Society of Rocketry. 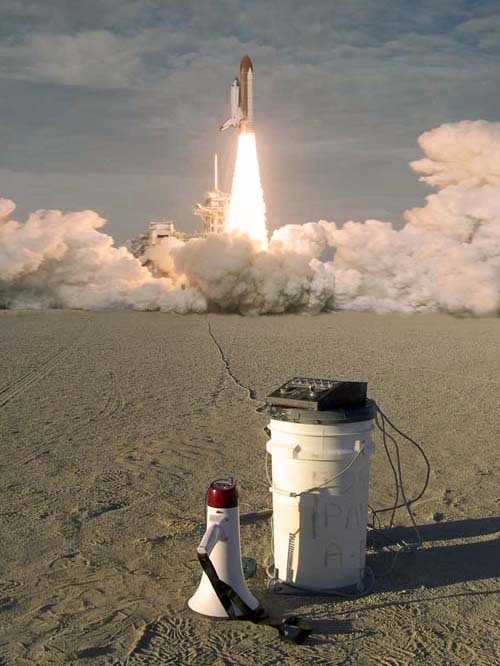 The Student Rocket Society is a prestigious organization on campus focusing on rocket research, high powered certification, rocket building and launching. <--"No Joke, we are this good!"